From prototype to production runs our engineers can support you in all your circuit board layout and design needs. Our experience with thousands of projects is well suited for product concepts at the earliest stage. 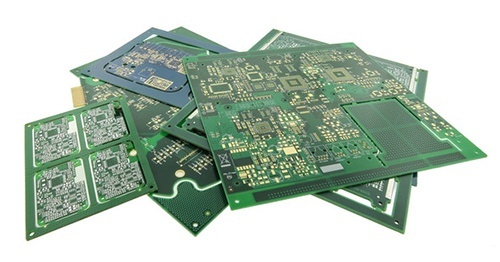 Why look elsewhere, from the simplest single sided PCB design to an HDI, sequential laminated multi-layers with multiple blind and buried vias we've got you covered. Require a PCB layout from design schematics you have created. Have an existing design that needs to be updated, changed, or optimized for cost effective assembly. Need a new PCB design, from concept (schematics/BOM) to creation (full PCB documentation). We have the capabilities required to consistently meet the highest standards in the industry. Our experience spans multiple market segments, including Telecom, Datacom, Computer & Storage, Medical, Mil/Aero, Industrial, and consumer products. Having helped numerous companies and Engineers like you over the past 65 years. Our team is here to act as an extension to your Engineering team to ensure your product moves seamlessly through design to production.